Welcome to the first edition of the new digital format ToaLine Newsletter. The new format has been implemented as part of a strategy to improve communication to the clubs stake holders. 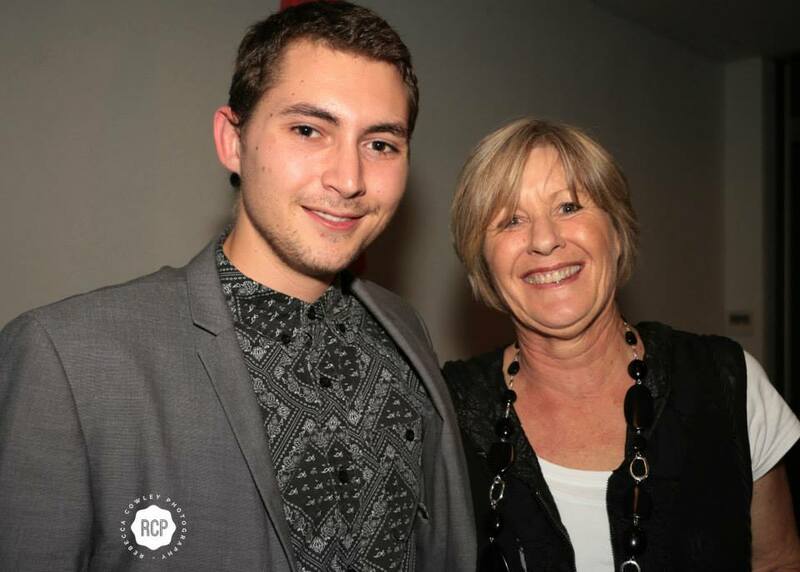 Its also designed to cut down the work load of the volunteers who work tirelessly to produce the publications for the club, like Donna Hopkins, our club editor. Donna is having some time out this edition to look after an unwell family member and I have the honour of filling in. Whiritoa Surf Lifesaving Service held its Annual General Meeting on Sunday 22 June 2014 commencing at 11.00am. Hamish McEwan stepped down as Club Captain and was re elected into a General Committee position. Chaz Gibbons-Campbell was elected as Club Captain. Blair Graham was elected into a General Committee Position. Bill Doyle’s term as Facilities Officer had come to an end, Bill has very kindly decided to carry on through another term. 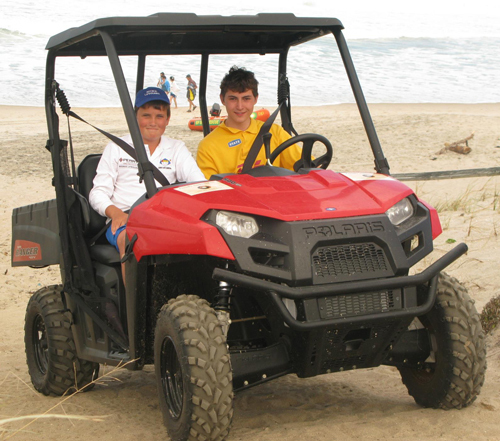 An All Terrain Vehicle (ATV) has become an essential part of our lifeguarding operational equipment; for patrolling the beach, towing IRBs and for carrying patients and equipment, safely and securely. At Whiritoa Beach, these vehicles also need to contend with coastline conditions and the ramp down to the beach. Because available club funds are committed and strongly focused on plans to redevelop our clubhouse, we would like to call on all our supporters for your help, to find the balance in funds between the value of our old Polarus and the new vehicle. Therefore, any contribution to funding a new ATV for the start of the 2014/15 season, by the end of August, would be greatly appreciated. Our treasurer will be pleased to receive your donations made out to “Whiritoa SLS”, at c/- Jane McKenzie, 22C Edmund St, St Heliers, Auckland 1071. If you would like to make a direct transfer, our bank account number is 03 1575 0043401 50. 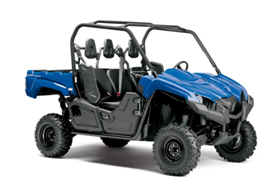 It is therefore time to offer for sale our Polarus ATV, which has served us faithfully for the last four years. If you are interested in purchasing this vehicle, please contact Malcolm Stapleton on mjds@babbage.co.nz . Your help ensures our lifeguards can make Whiritoa Beach the safe family place we all love. 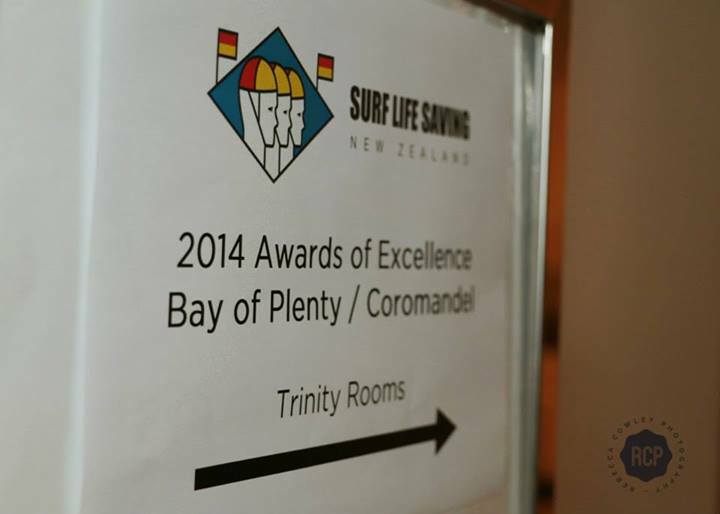 The best surf lifeguards, who patrol from Hot Water Beach to Opotiki, were honored for their hard work and dedication to saving lives last night at the 2014 Surf Life Saving Bay of Plenty Coromandel Awards of Excellence. 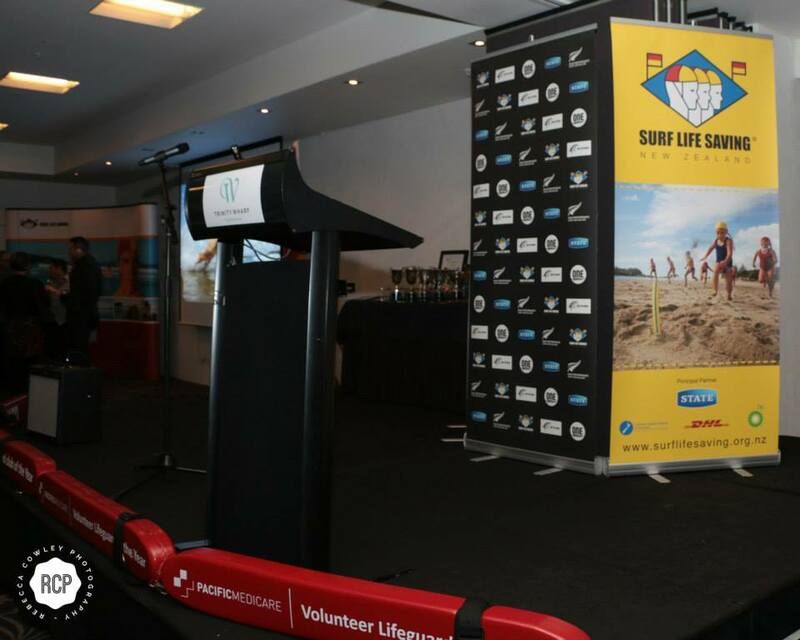 The celebration of surf lifesaving took place at Trinity Wharf Tauranga and was attended by around 140 people. This year, there was a new awards format to reflect the growth in lifesaving in both the Coromandel and Bay of Plenty areas. The lifesaving awards were split between the two respective areas to allow for the recognition of more volunteers. 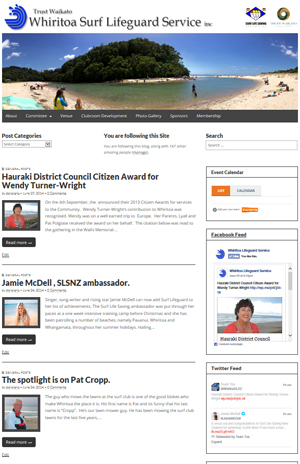 Whiritoa was nominated in three categories and became a finalist in a fourth – the “Pacific Medicare Coromandel Patrol Club of the Year” award. I attended with my mum Kerry Gibbons, we were seated with a couple of guards from Tairua Surf Club and would cheer for each others club when we were called out. Got to meet Chris and Leigh from surf as well which was pretty cool. In between awards there was entertainment – live performance by Jamie Mcdell, (she gave a shout out to the guards at Whiritoa Beach) also a buffet style dinner with hot and cold meats, lots of salad choices and an awesome dessert! Congratulations to Libby Clifton, Ariana Tomaszyk and Holly Feary who have been chosen for the upcoming ANZAC Exchange! 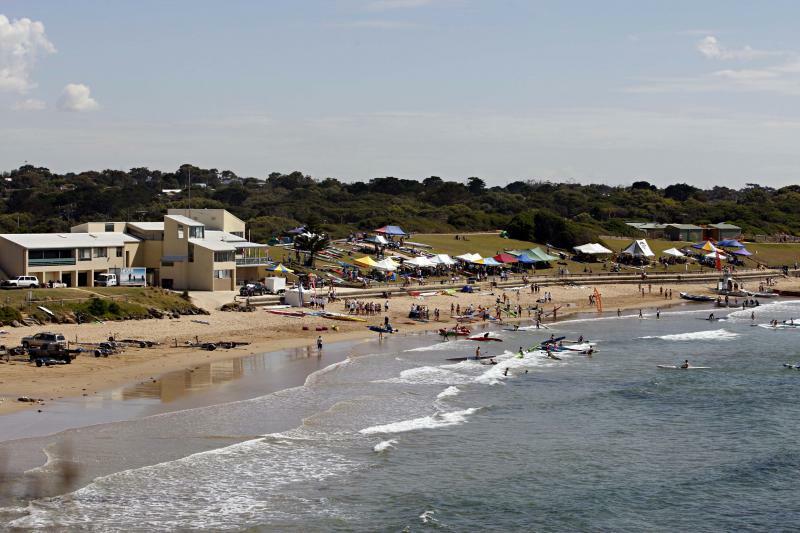 The ANZAC Exchange is an exciting opportunity where lifeguards from Team Toa travel to Victoria, Australia to be hosted by Torquay Surf Club. While on tour, our candidates will learn what it is like to lifeguard in Australia, experience club life and visit other beaches in the area. A team from Torquay will then visit our club during summer where we will show them our awesome beach, beautiful coastline and summer fun at Toa. No doubt we will all pitch in to make the Aussies stay a memorable one! The ANZAC Exchange is a Whiritoa lead initiative and has been run three times over the past ten or so years. It is a great opportunity for our hard working young lifeguards to develop long lasting friendships, leadership and lifeguarding skills with many of the past exchange participants going on to take up leadership roles in the club in the future. As you may have guessed we have a new website. This has been setup as part of the committee’s strategy to improve communications among all the clubs stake holders. When things are posted on the site it will automatically publish to the Facebook page and Twitter Feed as well as notify followers by email of the new post. Followers can leave comments on posts (moderated of course) and rate/rank them or forward them to their own social media channels. There is an event calendar (events to come) and we also have the ability to run polls on the site to gauge member support. We have setup a page dedicated to the clubs redevelopment project which we intend to keep updated with progress, particularly to help drive fund raising activities / sponsorship opportunities. The website is only as good as the reach and use it gets. You can help with this by using it, reposting it, recommending it, linking to it, liking it, tweeting it, shouting it, contributing to it…… you get the picture. We’ve had a place in Whiri for three years now, been visiting for around five. There are many things we love about this special place, the beach, the proximity to home, the community, the pace of life. But one of my most favourite things is the humble, unassuming, unpretentious, down to earth nature of the locals who call Whiritoa home. Case in point is this email exchange I had with local resident Bill Doyle (our facilities officer) this week. I know Bill and I have met ‘Billy’ his son once, while he was concreting in the flag pole at the club one Sunday morning. I was walking past and stopped for a quick chat but never asked what he did for a crust and wasn’t aware of his nick name….. Interesting pic attached. “Squid” being lowered onto a Survey Ship in the Southern Ocean to attend to a critically ill crew member. Comment from Squid on way down . 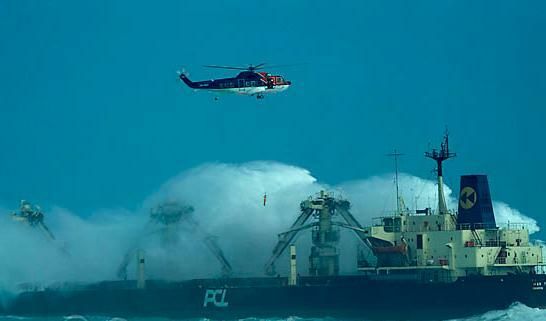 “Choice 100ft wave!”. Hey Bill, aside from a type of sea life, what’s a squid? Hey Bill, What is it that Billy actually does for a living? Also, when was this taken? Billy is an Intensive Care Paramedic and works for a company called International SOS. Was taken a couple of weeks ago. He is currently on an Oil Rig 100 miles off shore Taranaki. LOL, you must be very proud…..
Great work to Blair, Chaz, Mark and other contributers for the newsletter.. really good to see the newsletter in the this format. .
Sooooo pleased you like the format! That was my biggest fear. Wow! this is awesome – nice work Blair. Thanks Chaz, It pretty easy really now its setup. Made heaps easier with articles like yours! Back at ya. Well done on the article about “Squid”, Blair. The photo is amazing. It is really good to know that we have a people in our community doing interesting things. Thanks Donna, I didn’t even have to write it, repurposed email exchanges…..priceless!